VRF systems enable to connect several indoor units in with one outdoor unit or set of outdoor units by means of a main cooling circuit of 2 duly isolated copper pipes. The basic functioning of these appliances owes to the variation of the cooling flow, regulated thanks to the different technologies of Inverter compressors and the electronic expansion valves introduced in the indoor and outdoor units. 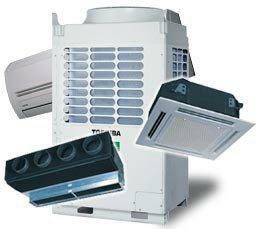 The system adapts its functioning to the number of units being used and to the heat load it has to compensate. Due to the large number of possible combinations of indoor units for the same set of outdoor units, and in order to enable the comparison with water heat pumps, EuroventCertitaCertification (ECC) has decided to certify the data of the outdoor units only, giving priority to the concept of cool or heat generator instead of considering the system as a whole. Therefore, tests on VRF systems enable to determine the outdoor heat and cooling power, consumption, energy efficiency (COP, EER) and sound power level. Throughout 2013, CEIS has conducted test methods on VRF equipment, according to standard EN-14511. 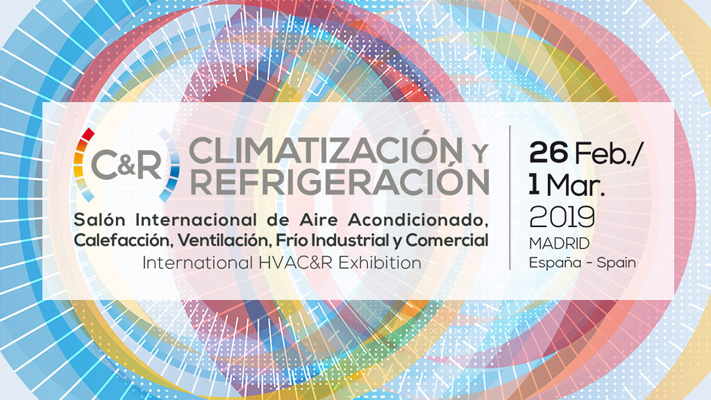 With these new tests, CEIS gives its clients the opportunity to report certified data for their VRF systems, enabling them to increase their competitiveness vis-à-vis other heating and cooling systems. 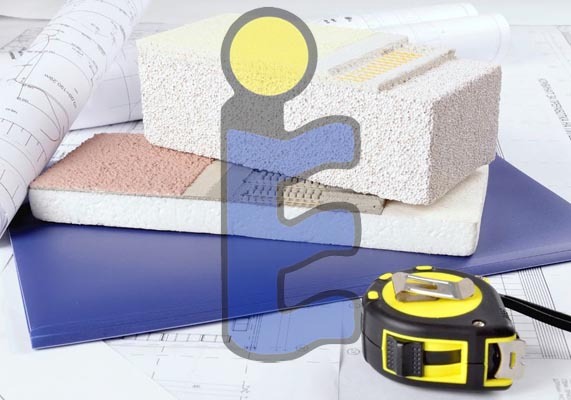 Moreover, they will be able to benefit from the advantages derived from the energy efficiency calculation in buildings, and be eligible to apply for national funding for the purchase of efficient heating systems within the EU.